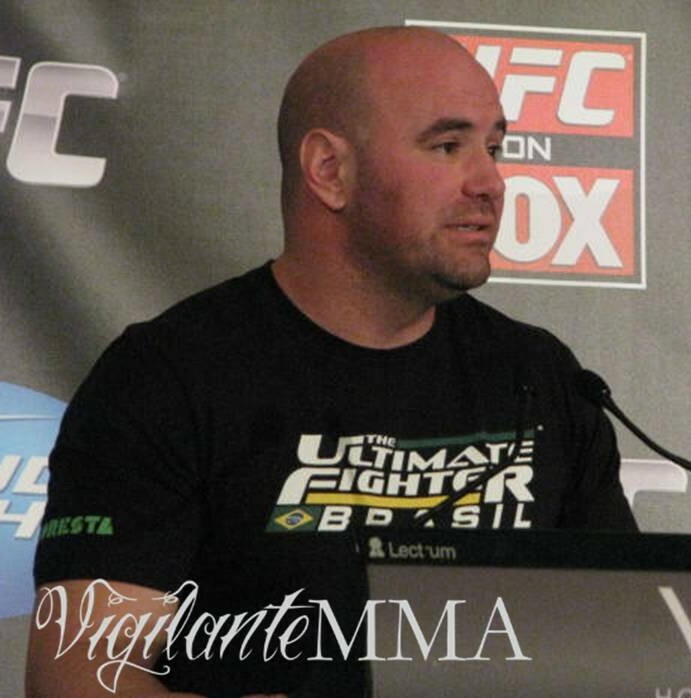 For all the power Dana White carries in the sport of mixed martial arts, he’s unusually sensitive at times. That’s why I find this latest quote a little hard to believe. According to White, he doesn’t read look at the internet. I won’t get into the problems that come to mind when the leader of a huge, cutting edge company claims to not use the internet. I guess he spends a lot of time flipping through his Rolodex, sending faxes, answering his pager and retuning calls from the rotary dial phone on his stodgy mahogany desk. Speaking from first-hand knowledge, let me correct him on one thing…you don’t even need money to get started.